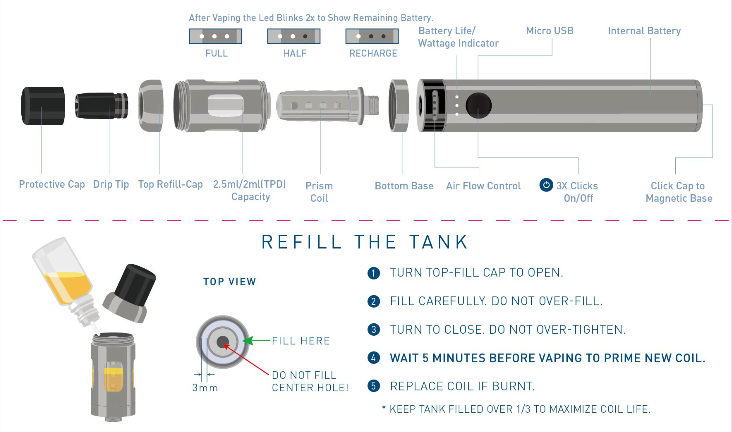 Innokin takes care of the new vapers in offering this kit Endura T18 II. 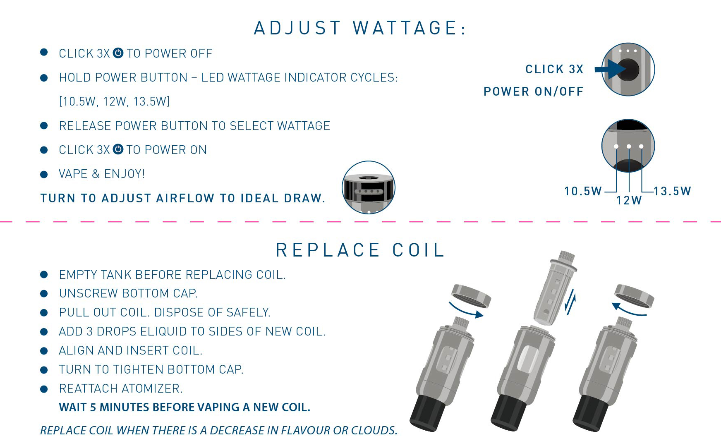 The atomizer "Prism T18" can contain up to 2.5 ml and features a hood magnetic so as to keep the Drip tip clean and use the same resistors Prism T18. It presents a flow of air is not adjustable to the level of a pin 510 to a draw in MTL.